Pre-Installation Kit for LS3080 and LS343. LS640-K-77 Flexible cable, single entry, for connectorised installations - LS3080 only. 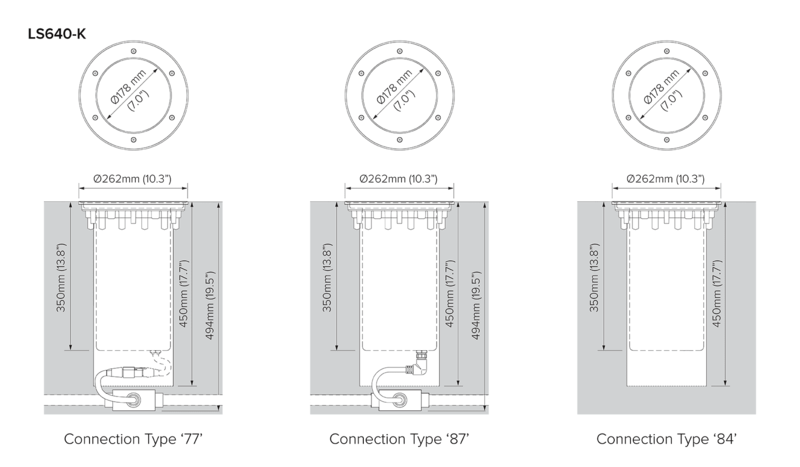 Select the luminaire to suit the Pre-Installation kit. 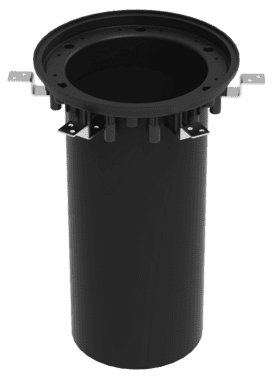 Must match connection type of luminaire. For connections to the branch circuit via junction box (by others) or other approved method. Flexible cable, single entry, for connectorised installations. Includes 1m MicroAntileach™ cable with IP68 conncector and junction box. Not suitable for colour changing or dimming applications. Flexible cable for connectorised installations, includes MicroAntileach™ cable. This method allows for a tool free final connection to the luminaire. Suitable for dimmable luminaires.